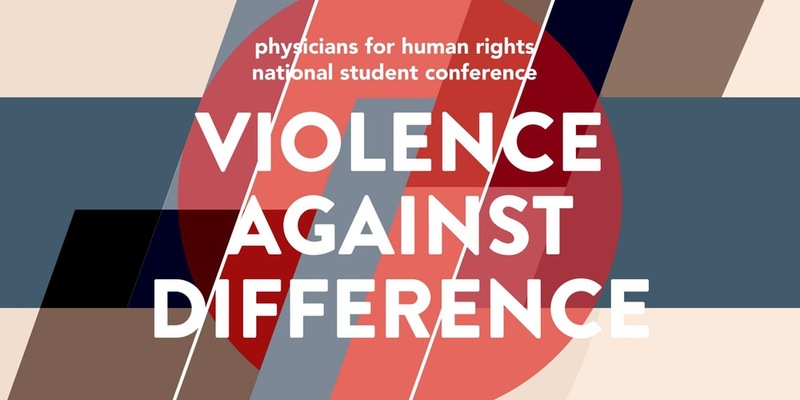 A collection of evening activities on Friday, November 4, including a student poster session highlighting research on human rights and a reception, will kick-off the annual Physicians for Human Rights Student Conference being held at Geisel on November 5. 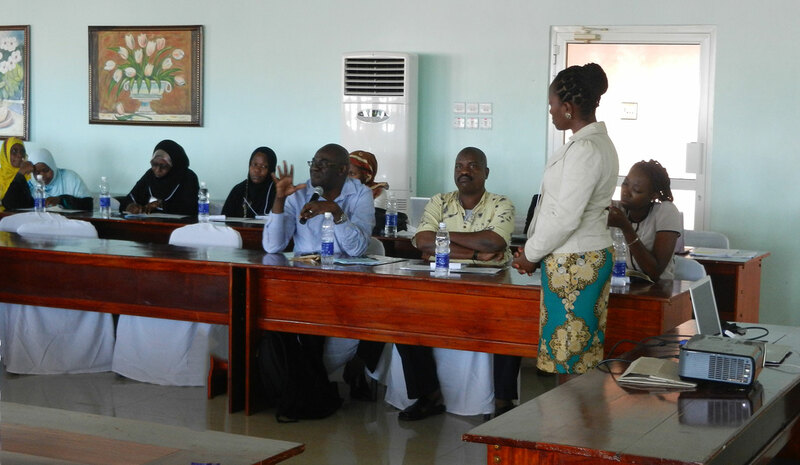 The topic of this year’s conference is Violence against Difference. 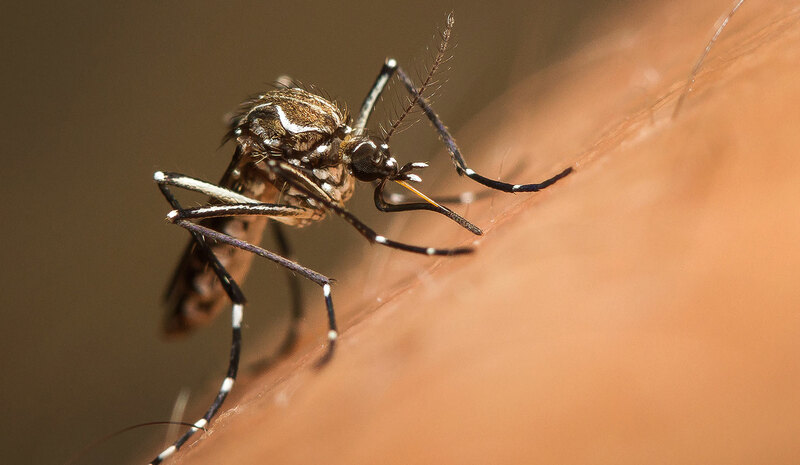 Elizabeth Talbot, MD, an associate professor of medicine at Geisel, who specializes in infectious disease and international health at Dartmouth-Hitchcock and also serves as New Hampshire’s deputy state epidemiologist, shares the latest on what the scientific and medical communities are learning about Zika. 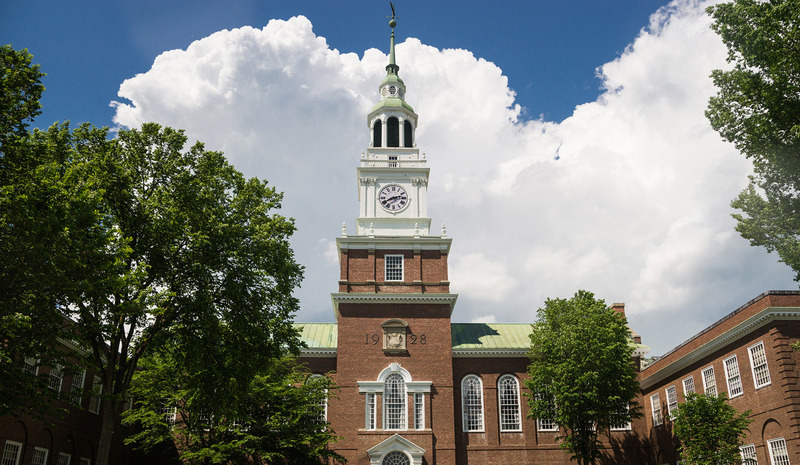 Dartmouth’s Geisel School of Medicine received a grant renewal from the Fogarty International Center at the National Institutes of Health to support ongoing programs to develop research bioethics expertise throughout the east sub-Saharan Africa region. 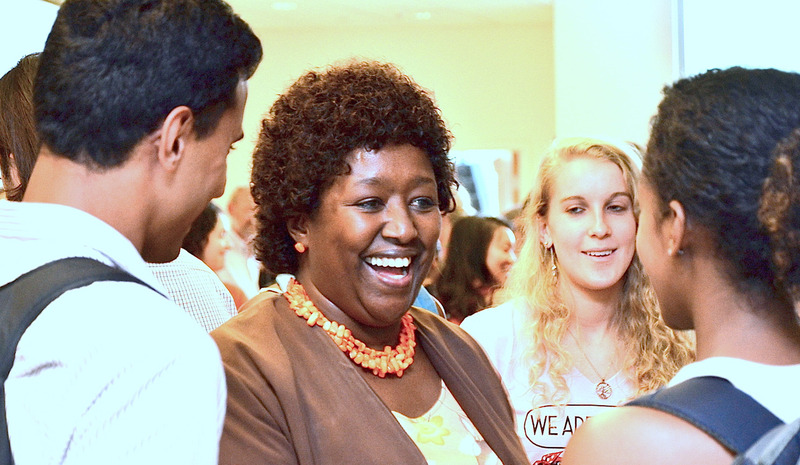 First-year Geisel School of Medicine student Jessica Charles’ enthusiasm for exploring the world is rooted in her diverse heritage. 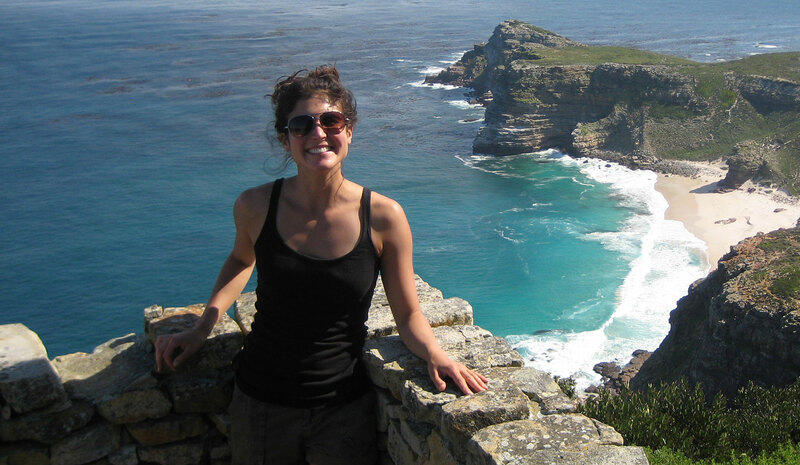 First-year Geisel student Kristen Delwiche chose a career in medicine because she wants both the depth of understanding and the flexibility to heal on an individual and a population level. 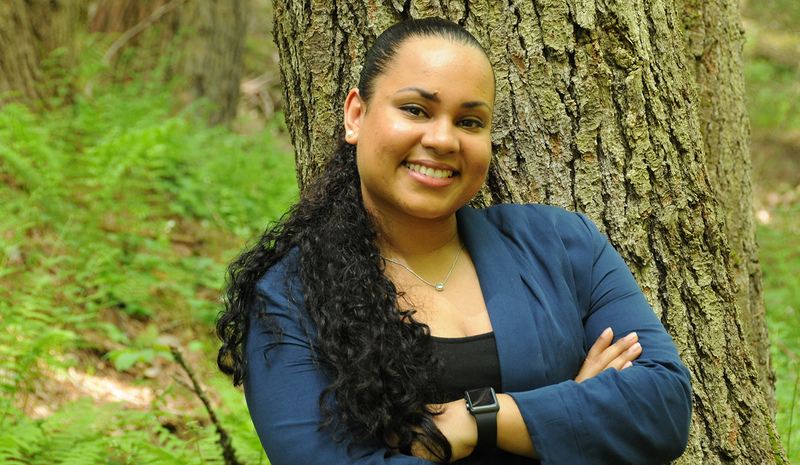 Second-year Geisel School of Medicine student Adrianna Stanley received a Benjamin H. Kean Travel Fellowship in Tropical Medicine. 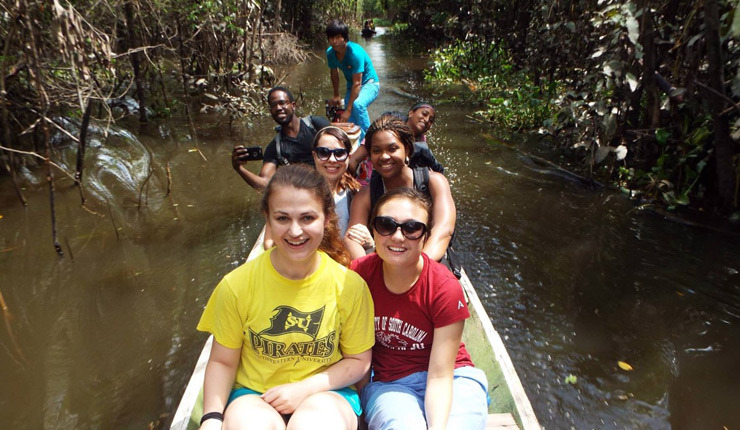 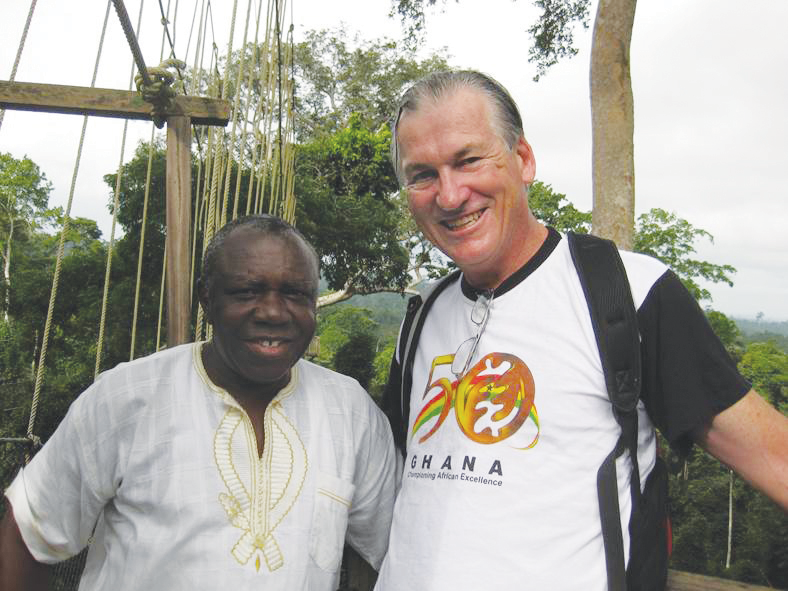 The Fellowship, given by the American Society of Tropical Medicine and Hygiene, is dedicated to nurturing medical students interested in tropical medicine. 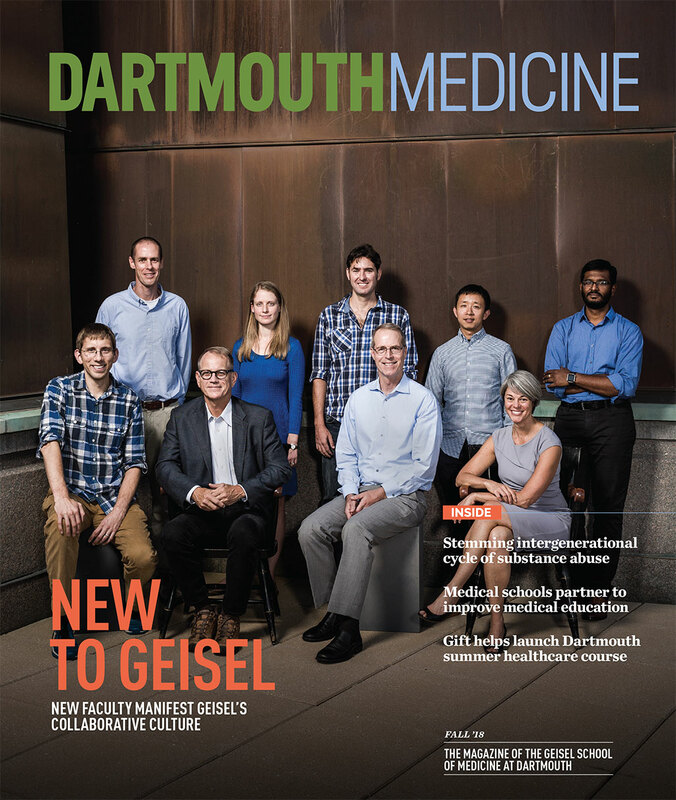 June 4, 2015 was a big day for the Migrant Health Project at Dartmouth’s Geisel School of Medicine. 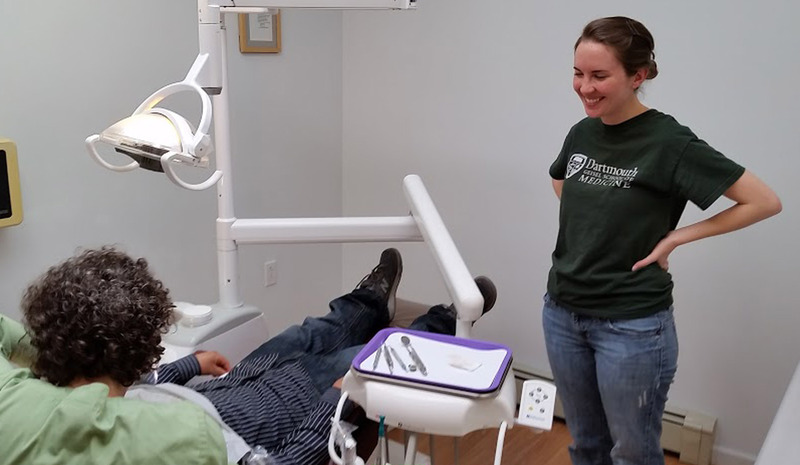 In seven hours, four first-year medical students and a pre-medical volunteer coordinated 12 dental cleaning and screening appointments for migrant farm workers at Barton Street Dental in Bradford, VT.
Dartmouth has announced two landmark gifts that will engage faculty and students in tackling some of the world’s greatest challenges and ultimately aim to improve the lives of people across the globe.